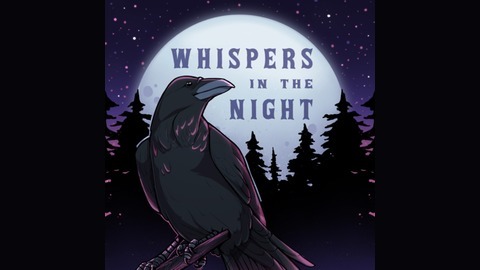 Whispers in the Night is a podcast with a focus on the Midwest that is devoted to exploring topics of the paranormal, unexplained, & the things that terrify us most through fact, fiction, & folklore. 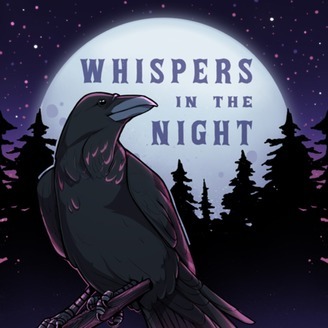 It's our very first True Paranormal Story mini-sode. Carolyn shares her UFO encounters. You can also support the show by sharing it with your besties or by leaving a review wherever you listen to podcast.